American violist Arturo Ziraldo is an engaging performer who believes deeply in the power of art to change the world for the better. Mr. Ziraldo has performed across North America and Europe and was a semi-finalist at the Washington International Competition. He began his professional career at age 19 and has since performed with orchestras across the globe including the Orchestre de la Suisse Romande, Detroit Symphony, Orquesta Filarmonica de Jalisco and the Mainzer Virtuosi with whom he recorded the Four Seasons of Vivaldi and Piazzolla as Principal Violist. In addition, Mr. Ziraldo is an avid chamber musician as has performed in the Saugatuck, Kent/Blossom, Spoleto USA, Casalmaggiore, Nançy and Deer Valley festivals. He is the founder of the Heartside Harmony Chamber Music Society which presents world-class chamber music performances featuring local artists while serving the community through diverse, inclusive concerts. 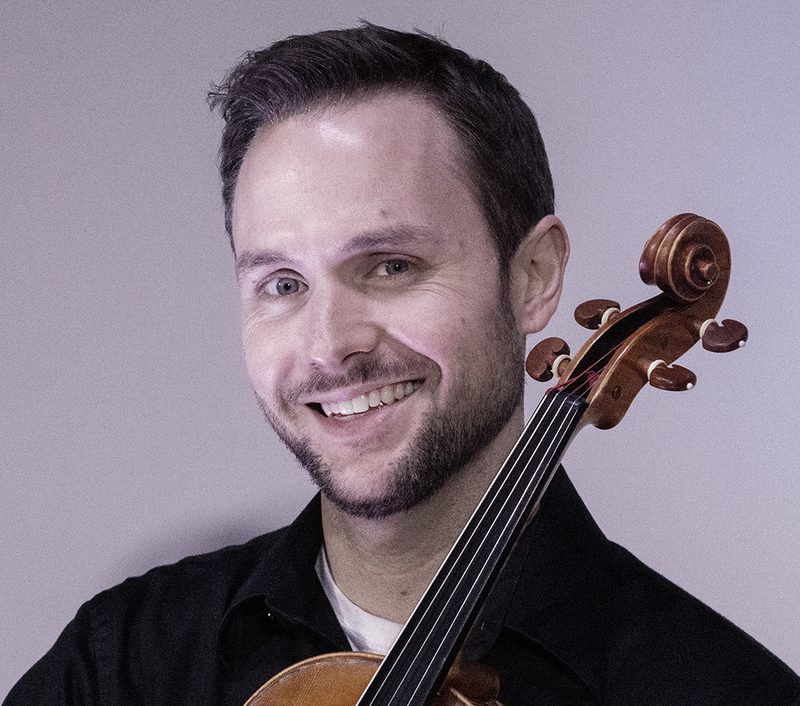 Mr. Ziraldo is the Principal Violist of the West Michigan Symphony Orchestra and is a Violist in the Kalamazoo Symphony as well. In addition, Mr. Ziraldo is an accomplished teacher who maintains a private studio and gives university and high school masterclasses and clinics. Mr. Ziraldo’s principal teachers were Roger Chase, Marcus Thompson and Igor Fedotov. He began his music studies on the cello at the age of ten and began studying viola in 1997. He gave his first solo performance two years later. He performs on a viola by Scott Tribby in Kalamazoo, MI, 2005 and a bow by D. William Halsey, 2012.